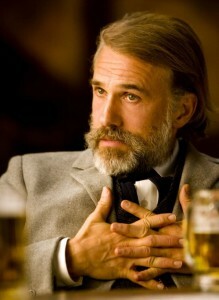 I’ve not been shy about my fondness for Christoph Waltz‘s acting, and neither has The Academy. His performances in both Inglorious Bastards and Django Unchained are some of the best I’ve ever seen – he’s a force to be reckoned with, no doubt. As Dr. King Shultz in Django, he plays a German immigrant, who despite speaking English as a second language, rides with a robust vocabulary. 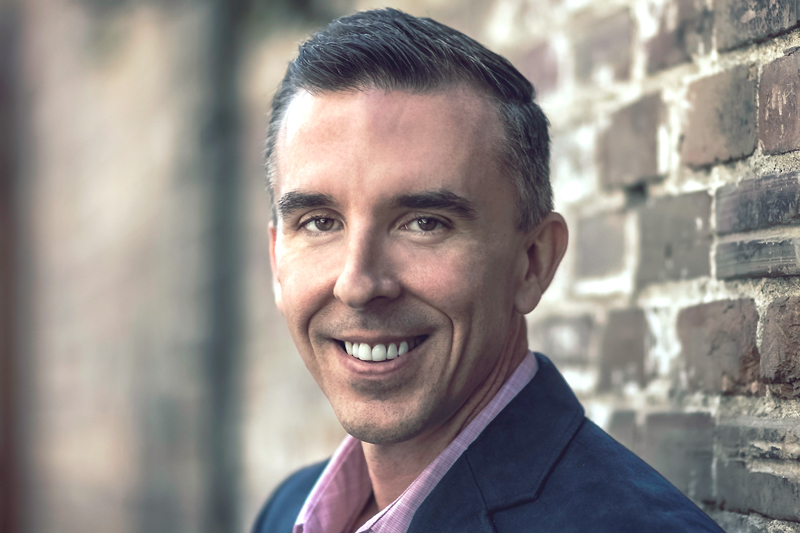 And while I appreciated him pulling these words from deep within, characters like Ace Speck didn’t feel the same way – Speck twice said, “Speak English” when confronted with words like “parley” and “ascertain”. The Schultz challenge: Use all these words next week!